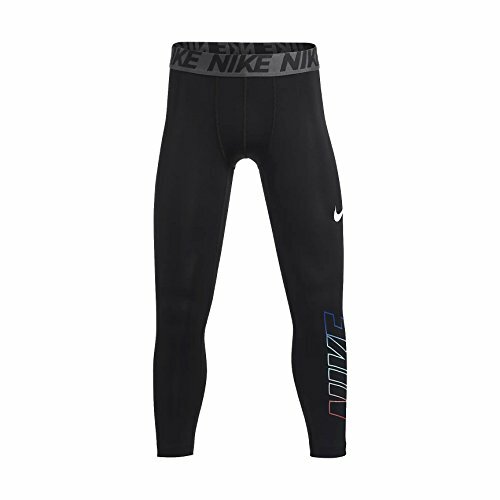 The Nike Big Kids' (Boys') 3/4 Training Tights are made with sweat-wicking fabric for comfortable layering during practice or play. Ergonomic seams and stretch fabric allow natural range of motion. Flat seams feel smooth against your skin. Elastic waistband for a snug, secure fit. © 2019 - p90tonyhorton.com. All Rights Reserved.